Very easy to operate server control panel. Blazing fast servers with PCIe SSD – 2-4 GB/s throughput. Steady performance achieved by VMCentral purpose-built IO control system. Designed for extreme workload with durable storage. I need a custom hosting solution, with resources different from your plans. Can you provide a custom hosting solution? Sure! 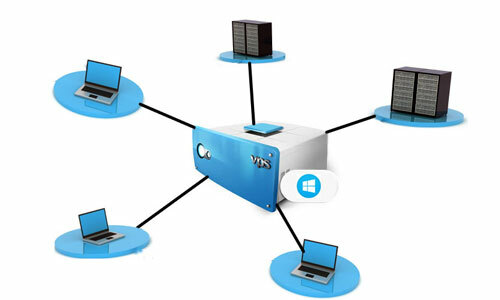 We would be happy to provide you custom VPS solutions as per your needs. Just contact us and we’ll take it from there. Currently we have servers in Sydney and Melbourne, Australia. 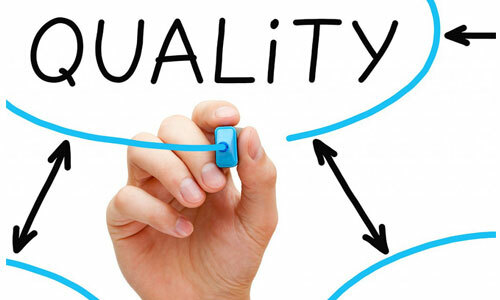 We only use the topmost quality data centers available in Australia, to provide you with best quality hosting in Australia. 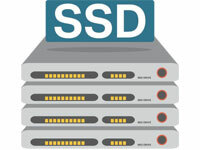 What is the advantage of having 100% SSD based servers? We provide only SSD based servers due to their proven durability and performance. 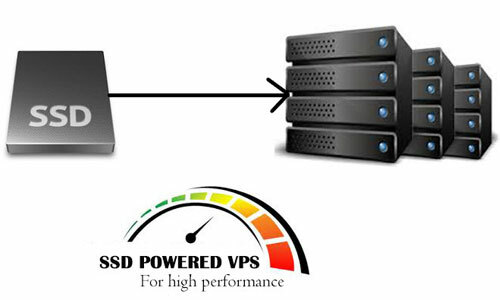 Although SSD increases cost for hosting solution significantly for us, we still provide one of the cheapest SSD VPS hosting solutions in Australia. 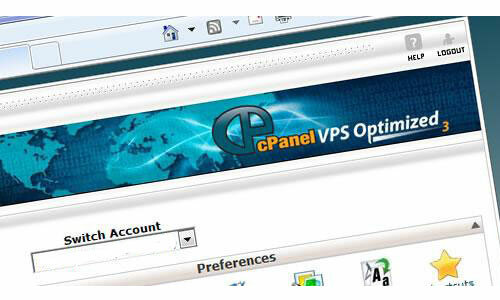 Why should I choose a PCIe VPS instead of regular one? 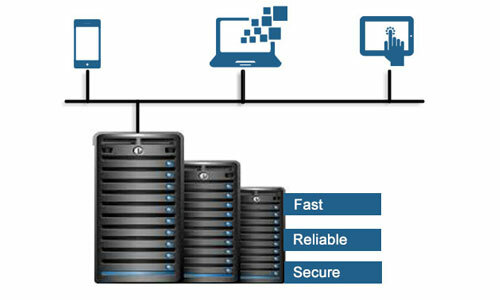 PCIe based systems have dedicated channels for all storage devices, so they are many times faster than regular devices. This results in significant performance increase. 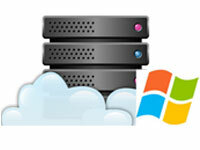 We are one of the very few Australian VPS hosting providers who have PCIe based server facility. May I know more about your data center? 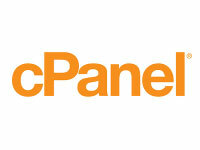 Our data center is located in Melbourne, Australia and we look to add couple of more locations soon. 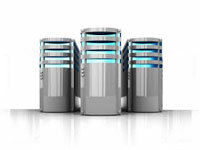 Our data center is Tier III certified data center. We have redundant power supplies and premium bandwidth from 13 providers is available.